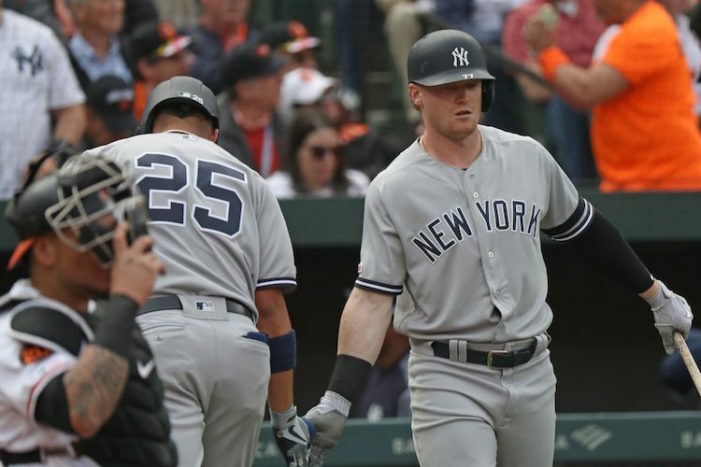 White Sox Dave joined me to talk about his team’s slow start, missing out on Manny Machado, and watching Chris Sale win a World Series. 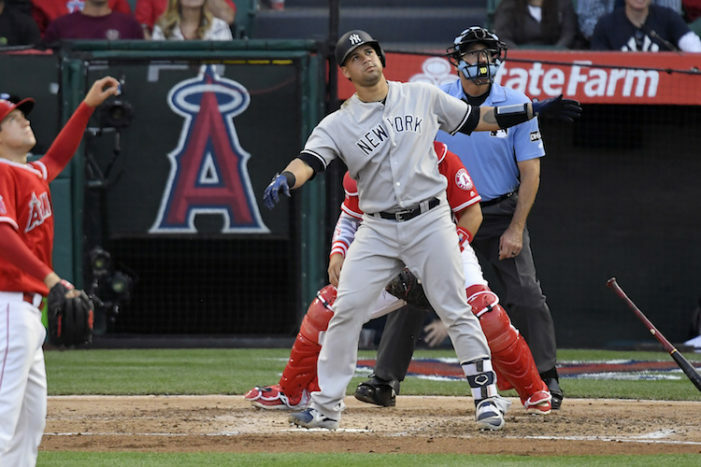 Like a reliever stretching his arm out to join the rotation, you need to stretch out your life to watch the Yankees play on the West Coast. 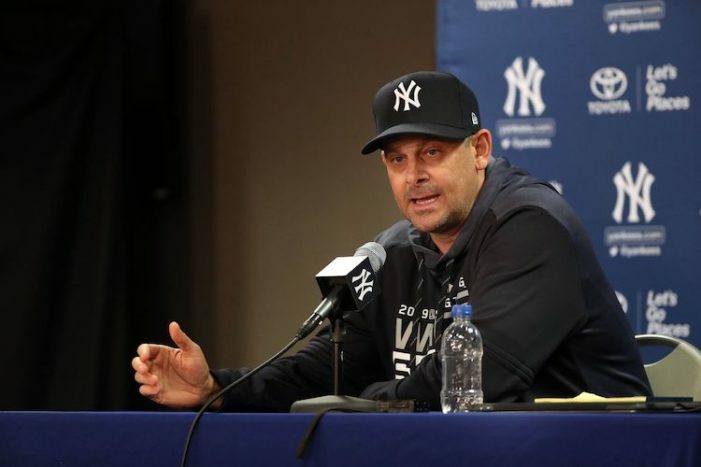 Chris McMonigle of WFAN joined me to talk about our differences in regards to Aaron Boone’s managerial style and, early-season overreactions from Yankees fans. 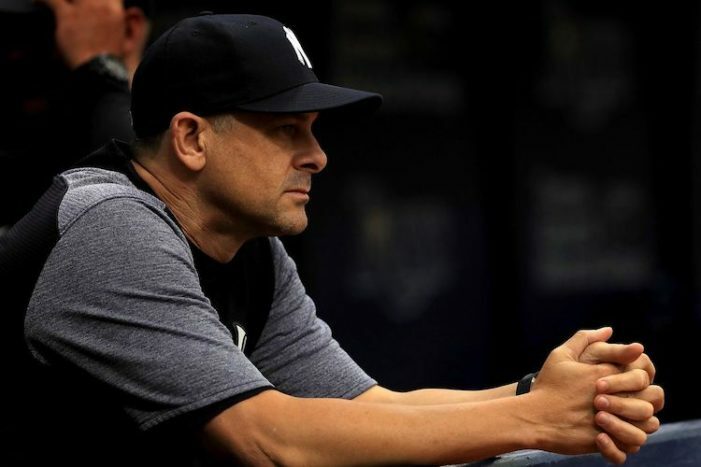 Aaron Boone isn’t the reason the Yankees are 3-4 this season against the lowly Orioles and Tigers. But it’s his job as a manager to put his players and the team in the best possible position to succeed and he hasn’t done that. 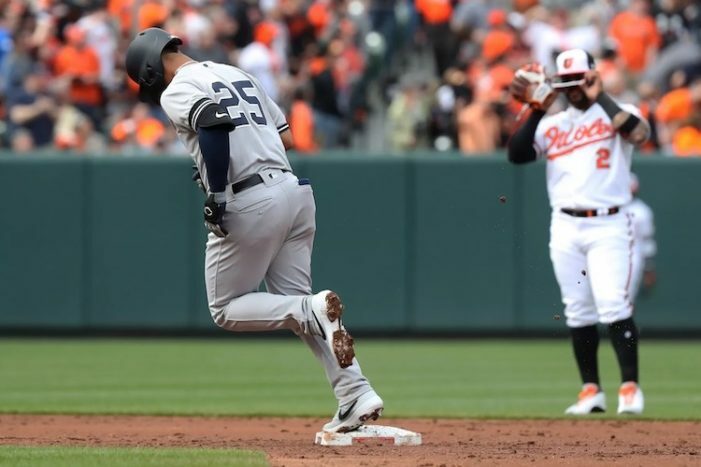 So much for the urgency Aaron Judge spoke about after Saturday’s embarrassing loss as the Yankees are now 2-3 against the Orioles and Tigers. 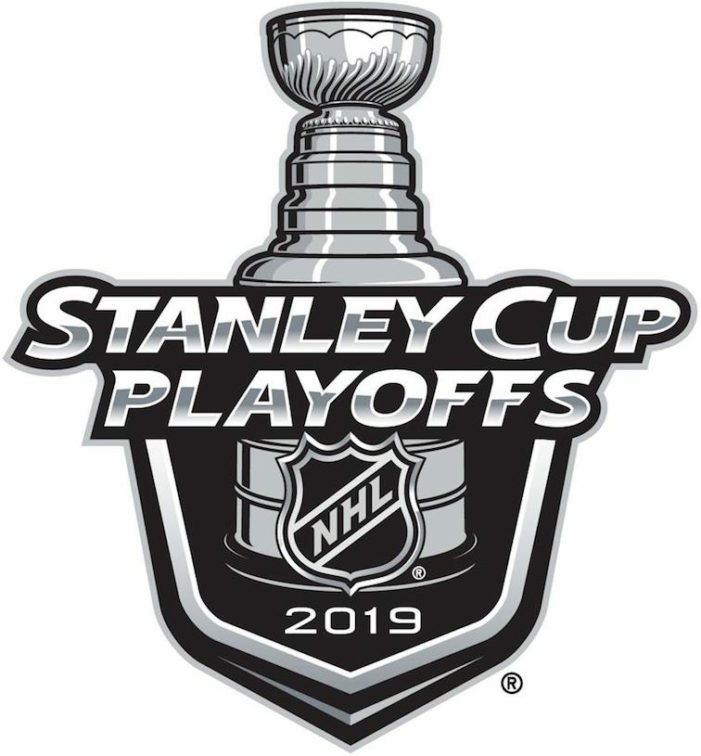 I’m looking forward to seeing which players have scheduled days off this week. 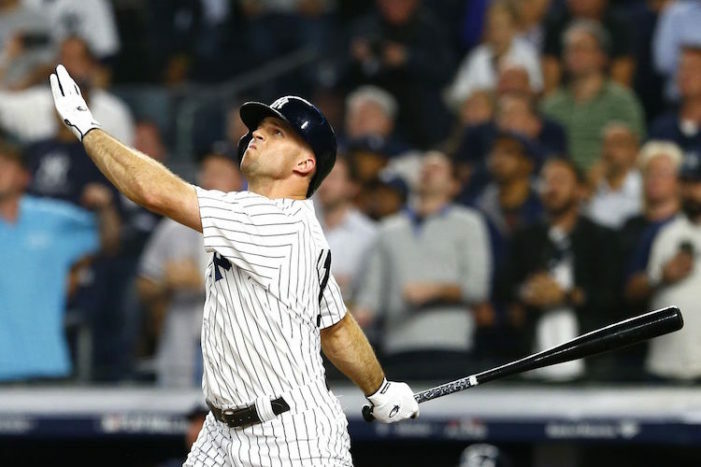 On paper, the Yankees roster was the favorite to win the 2019 World Series, but that paper has now been spilled on, crumbled up and shredded. 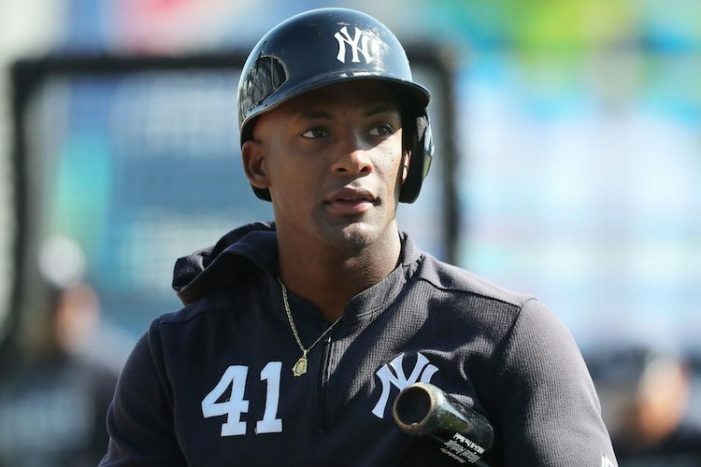 The 2019 Yankees might not play a single game at full strength. 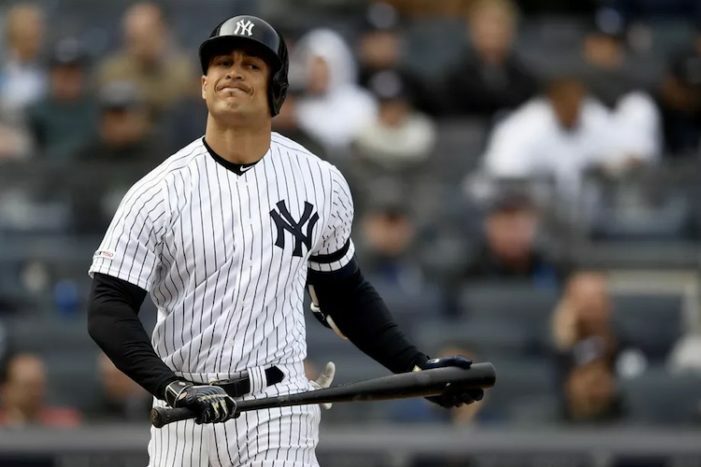 These first three Yankees games might have been the first three games of the 2019 season, but they felt like Games 163, 164 and 165 of the 2018 season.